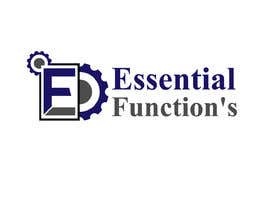 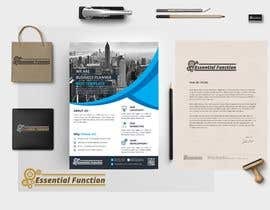 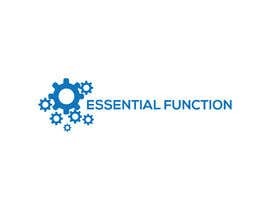 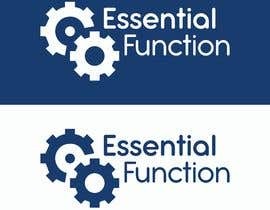 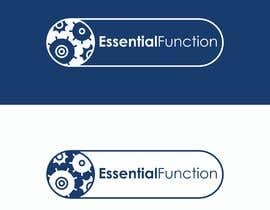 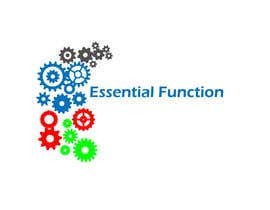 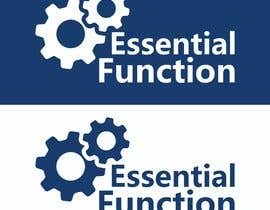 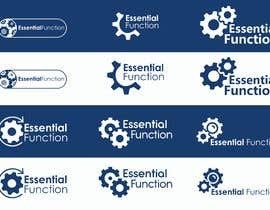 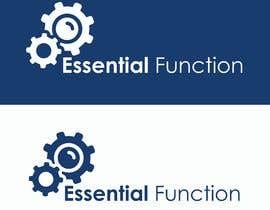 Essential Function’s Clients are all business, but my target market is setting up buying groups of SME's & large corporate multi-site operations. 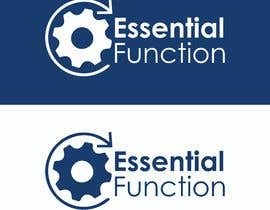 Due to the nature of my business, if the message / logo screams utilities, its usually ignored, hence the cog idea. We can incorporate more utility type photos as we build the website. 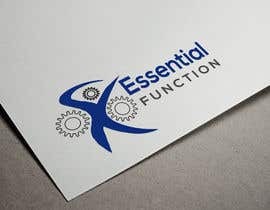 Personal - i'm 45, been in sales all my life, im a Libran, hence lots of ideas, but when we nail it, im sure it will lok amazing. 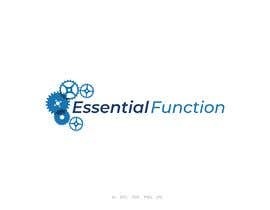 Want a long term relationshp with designer, as wanting to establish more brandign moving forwards. 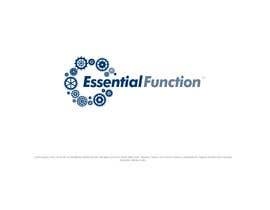 hi ch when you will come back? 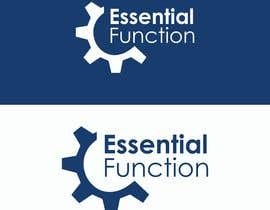 My entry #15 has 2 logo please check both. 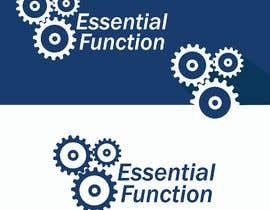 Hi i have alread submited an entry for your Essential logo design.